The location in Maalaea is a great central location, and very easy to get to. 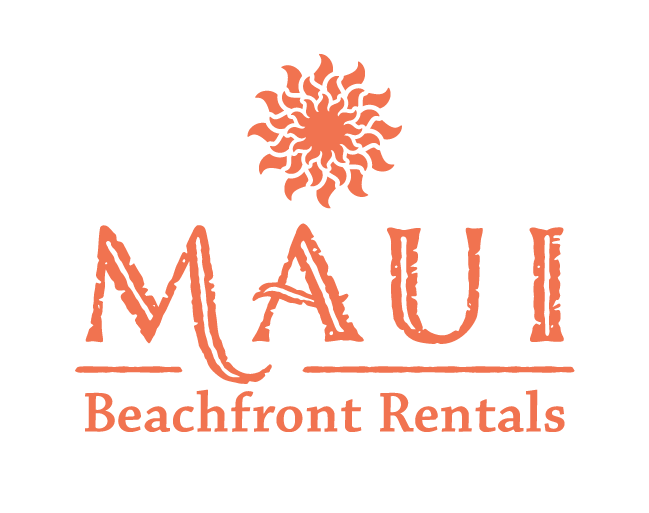 It is across the street from the Maui Ocean Center, next door to many boat excursions, and less than 30 minutes from Kahului, Kihei, or Lahaina. The condo is not in a tourist area, so you may enjoy peaceful ocean views and beach access. The kitchen is fully equipped and all the amenities of home. Everything is clean and well maintained. Separate bedrooms easily accommodate us. Although it is equipped with a window air conditioner most days the trade winds provide a steady rush of fresh air. But, best of all, the view outside your window is absolutely stunning, breathtaking! No better way to wake up than with coffee on the balcony overlooking the water, and finishing your day in the evening. Just Breathtaking!